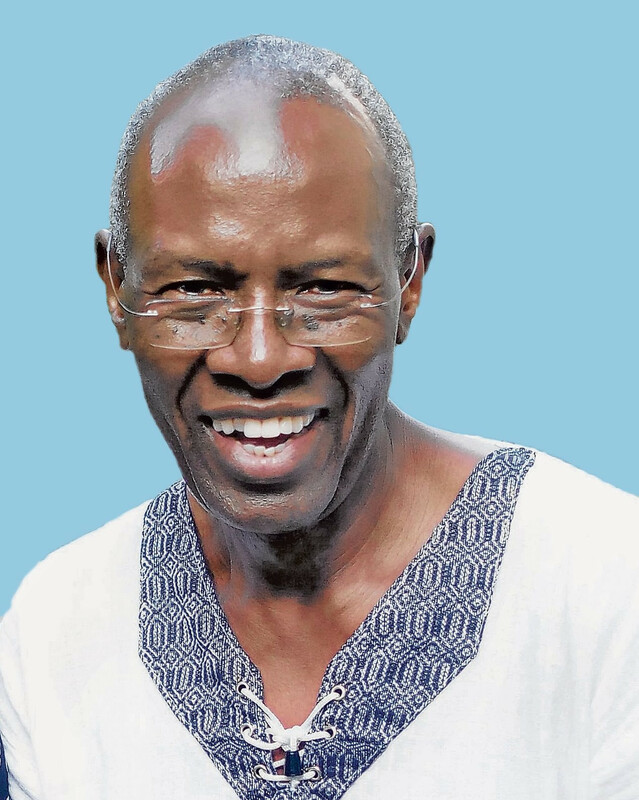 It is with a great sense of loss that we announce the demise of Professor James William Onjua Oyieke formerly of the University of Nairobi, on 13th April 2018, at the Aga Khan Hospital, Nairobi. He was the beloved husband of Jennifer Oyieke and doting father of Laura & Farai Nhiwatiwa, Beverly, Donald, Anthony & Mandy, Josiah & Tigist and grandfather to Sekai, Ruvimbo, Rudo, Tendesai, Christian, Alexander, Georgia and Scarlett. Son of the late Samuel and Filkister Oyieke, the late Mama Julia and the late Mama Susanah of Kanyada-Katuma, Homa Bay. Brother of Diana, Thomas, Joshua, Rhoda, Sarah, Elizabeth, Salome, Joel, David, Anne, Samuel, Jane, and the late: Moses, Ezekiel, Esther, Perez, Haroun, Peter, Elkanah, Elijah. Cousin to the Abondos, Anyangas of Kanyada and the Ogilas of Oyugis. Brother in law of Prof. John Okumu, Jane, Margaret, Ruth Atieno, Sen. James Orengo, Margaret Ajwang, Daniel Ogembo, Boaz Onyimbo, Helidah, Florence, Ruth, Hon. Tom Obondo, Lillian, Joshua Onyango, Kerina, Felgona, and late: Henry Owuor, Dinah, Judith, Dina, Pastor Ayayo, Meshack Amayo, Christine. Son in law of the late Samuel Oroma & Ludia Ogweno and brother in law of Kiliopa Owuor, Paul Gor, late Gideon Mbai of Karachuonyo, Kanyipir and ‘Nyawana’ to the late Meshack & Lena Nhiwatiwa (Zimbabwe), Dr. Frederick & Sarojini Duncan (Guyana), Fanta Chaleabo & Akalat Chemo (Ethiopia). Friends and relatives are meeting daily except Friday at Maxwell Adventist Church from 5:30 p.m. and at their Kiambu residence on the weekend. Harambee to offset hospital and funeral expenses will be held on Sunday 22nd April at the Nairobi Central SDA Church (Maxwell) from 2:00 p.m.
Memorial service will be held at Maxwell on Wednesday 25th April from 09:00 a.m. Burial will be at his home in Gogo Katuma, Homa Bay on Friday 27th April. Contributions can be sent to M-PESA 0799 562750 and paybill no. 912296, Professor James Bill Oyieke Funeral Fund. Account is name of sender.